Improve the value and luxury of your home with a quality loft conversion from JRM. 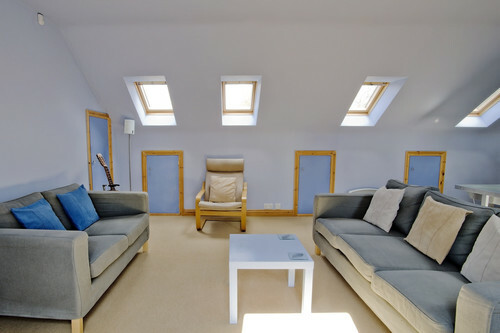 We pride ourselves on our attention to detail and have managed smoothly, We have years of experience and are able to advise you on the best ways to convert your loft. A new loft conversion is an excellent way of adding additional value to your home, not to mention the added living space to be gained. The end result is a new bedroom or chill-out space you can enjoy for years to come. Did you know that a loft conversion can add 20% to the value of your home! Read more about the do's and the don'ts of extending into your roof here.